for individuals, teams, and organizations. Utilizing innovative learning models and expert facilitation, we improve knowledge application, deepen commitment, enhance communication, and leadership capacity. The result is increased trust and alignment throughout your organization. 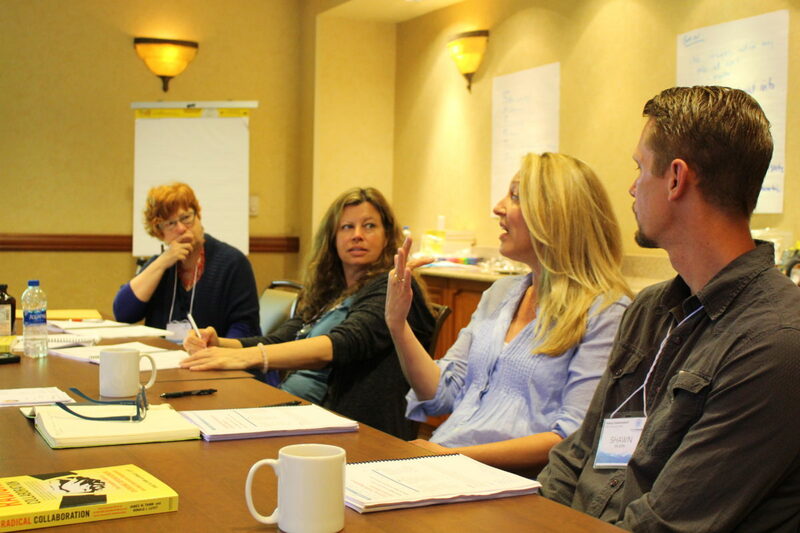 This training presents effective facilitation models and techniques that can be used to increase individual knowledge and group performance. It’s for professionals responsible for developing and managing teams, designing training programs, providing counselling services, or leading performance improvement initiatives. 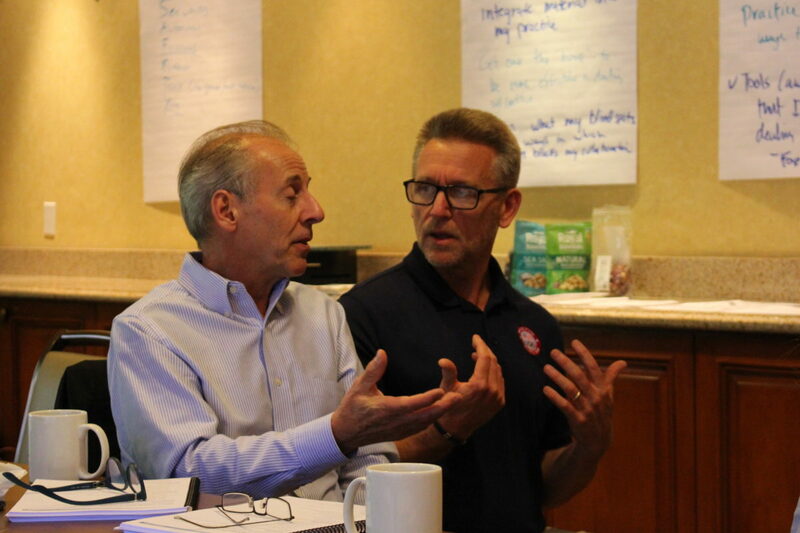 The Radical Collaboration Training creates an environment of high trust and builds skills and behaviors to maximize your teams' strengths, productivity and ultimately, organizational well-being and profit. 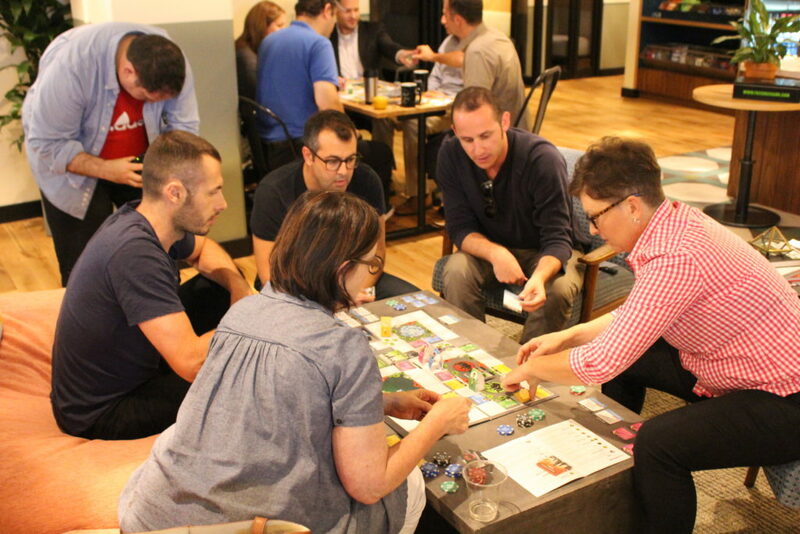 The FreshBiz Experience centers around a new board game that playfully reveals how you interact and engage with your coworkers, teams, workplace, communities--and life in general. that are needed for your brain to function at its best. 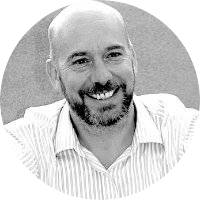 Scott has over 30 years experience designing and delivering brain-friendly training programs and strategic initiatives for corporations, governments, communities, non-profits, and schools. 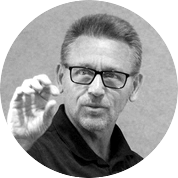 Scott has led, trained, and directed leadership programs for organizations throughout Russia, Taiwan, Portugal, Japan, Australia, and the U.S. Scott’s clients also include organizations in the pharmaceutical, healthcare, agribusiness, telecom, food and beverage, manufacturing, sports, and technology industries. Yosef is an innovative marketing strategist and resourceful business developer with a successful track record at producing double-digit growth for his for-profit and nonprofit clients. Industries include high tech, government agencies, wellness retreat programs, sustainable development, higher education, and experiential learning programs. 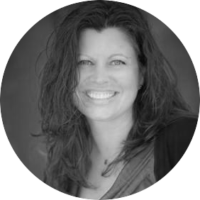 Lauren Ball is an engaging and highly skilled facilitator with 28+ years of experience utilizing her combined education in the areas of Industrial and Behavioral Psychology and Educational Kinesiology.  She is Myers Briggs/MBTI and Best Year Yet certified and specializes in the Interaction Method to focus on building relationships within teams, and creating strong connections to the process with meaningful results. Clients include corporations, international and non-profit groups, education and other organizations. 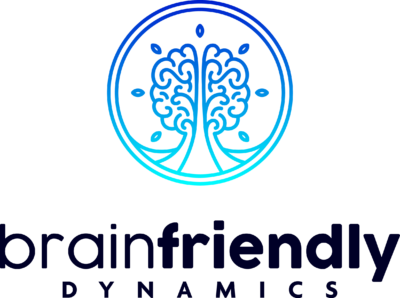 Based in Northern San Diego County, Lauren facilitates programs throughout the United States, Canada, UK, Russia, Japan and Ireland. For over 35 years Barry has been inspiring individuals and groups by deeply listening for their great work—the intersection of gifts, passions, and situations where they’re manifest. 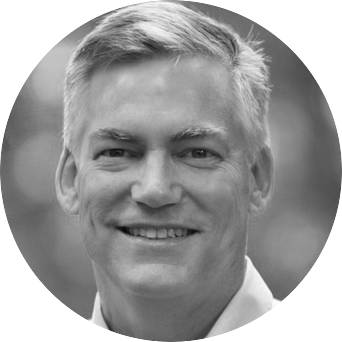 He’s a co-founder of FranklinCovey’s Trust Practice, co-author of A Slice of Trust, a Gallup Certified Strengths Coach, Inventure Coach, and Power of TED* Practitioner. 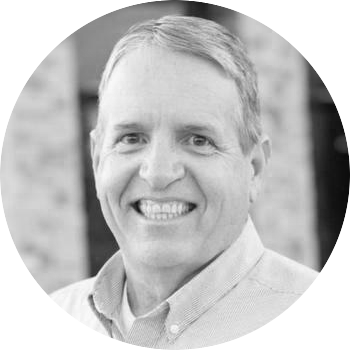 Based in Utah, Barry has traveled to nearly 30 countries and worked with people from over 100 more, continually helping people find and fulfill their purposes. John Park has over thirty years of doing great and innovative things in municipal government in the State of Utah. He served in many capacities in city government, including police officer, fire fighter, building official, assistant city manager, public works director, as well as city manager. He is and has been a driving force in many public/private partnerships, mentored many cities and counties in these partnerships, and co-created the largest municipal open infrastructure fiber optic network in the United States. He worked with both public and private sector organizations with the Arbinger Institute’s “Developing an Outward Mindset”, as well as a facilitator with the “Speed of Trust”. 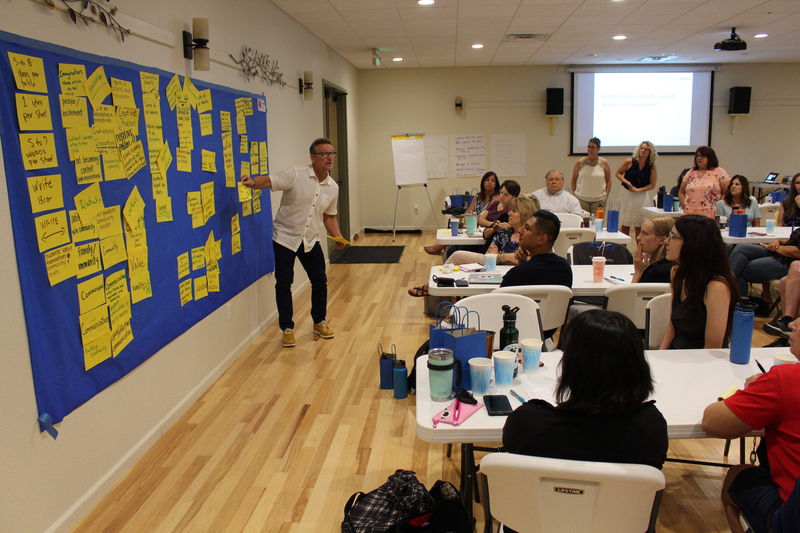 Marra is an educator, facilitator, and innovator excited by the possibilities of human-centered design. 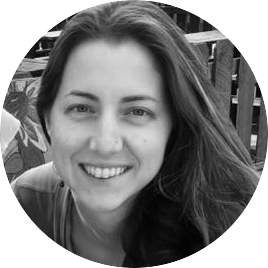 While working on her masters thesis in marine biogeochemistry at Stanford University, Marra began exploring creative approaches to science communication and education. She subsequently took an Innovations in Education course at the Stanford d.school, fell in love with human-centered design, and has been ideating and iterating ever since. She has led hands-on math and science explorations for K-12 students all around the United States, hosted webinars on grit and growth mindset, and held design thinking workshops with professionals and young adults. Marra is inspired by the energy and efficacy of strong teams and is passionate about helping all teams reach their full creative potential. Adrian has been performing improvisational theater for the majority of his life and has been teaching for over a decade. He has experience teaching students of all ages encompassing account managers, artists, entrepreneurs, script-actors and more. 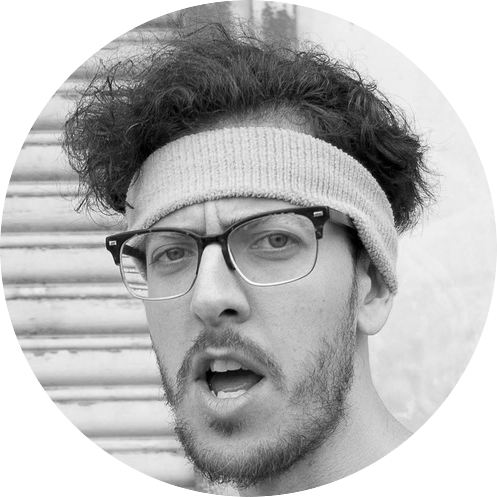 While he is mostly self and peer taught, Adrian has studied with veteran coaches from Bay Area Theatresports (BATS), iO Chicago, The Groundlings, and Upright Citizens Brigade. He is a has performed as part of the main cast of Craigslist Missed Connections at Pianofight, and in the mainstage casts at Pan Theater, and All Out Comedy, as well as at venues throughout the Bay Area with his itinerant improv troupe, Jurassic Pope.